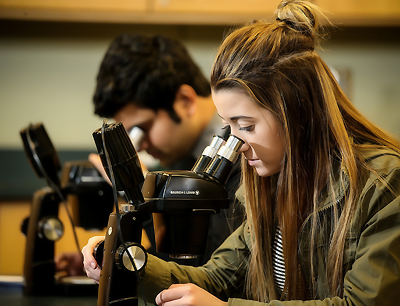 Science Education Programs hosted by the Cyril Moore Science Center offer a wide range of practicum-centered P-12 experiences in inquiry-based teaching methodology and curriculum design. All programs are linked to the curricula and facilities of numerous surrounding public and private schools through a series of teaching practica, local science fairs and olympiads, student teaching, and related events. At the Cyril Moore Science Center, teachers truly do "learn by doing."